Rack mounted system powered by 2,000 watts accompanied by Live Musicians and an impressive stand alone light show. We carry a large selection of music to suit just about any taste. Covering most music styles from 1937 and kept current monthly. We carry the clean versions of risky songs when ever possible as to not offend anyone. DJ uniform consists of your choice of Tux, Suit, Slacks w/Shirt & Tie or Casual. Always dressed for the occasion! Not many DJ's can beat mix CD's, We can. 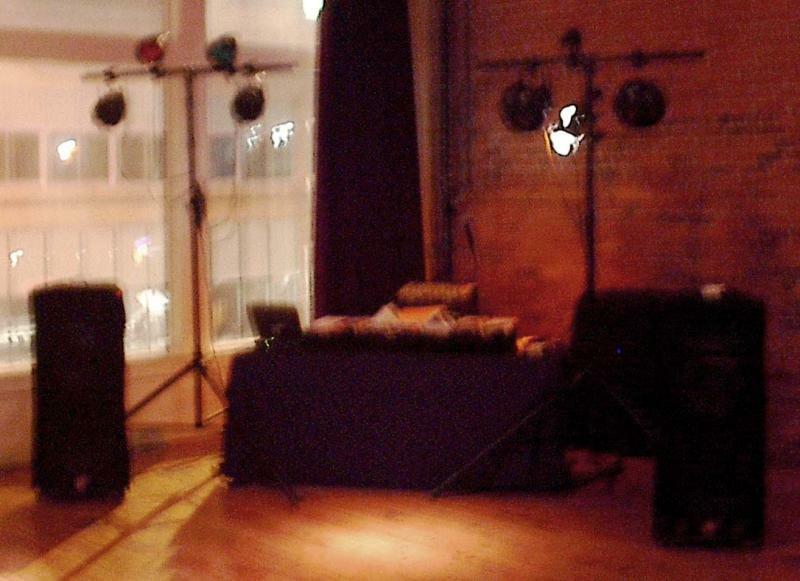 Best at Weddings, Corporate events & dance parties. We are prepared to provide your celebration with the finest quality sound featuring Live Rithym and light show available at a lower than normal price. Your paid time is non-stop music. card (through Pay Pal), check or money order made out to Celebration D. J., LLC. Whether your event is for a corporate function, wedding celebration, or private party, four hours of music can only enhance the occasion. 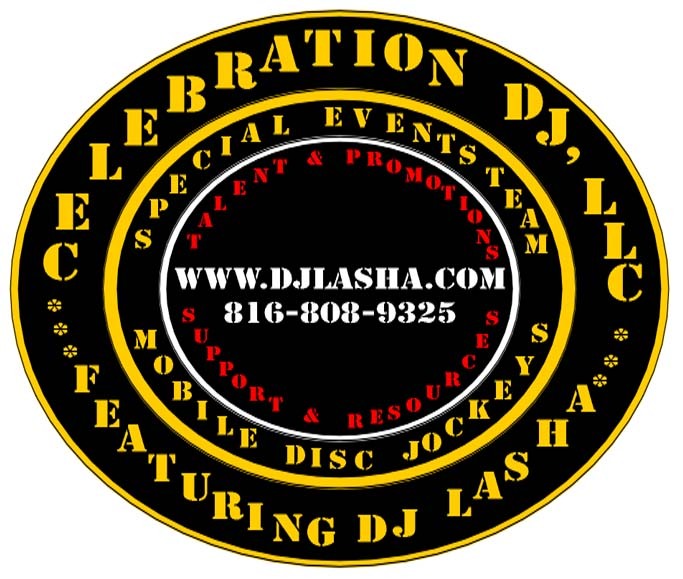 Whatever you are planning, make it memorable with DJ LaSha. We have many years of experience entertaining a wide variety of audiences of any age. 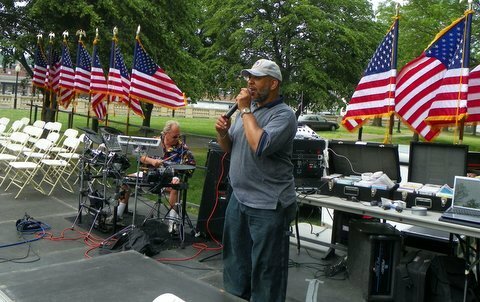 We have the ability to customize the balance of music styles to suit your group. Adjustments are made as needed by audience response and requests.